Tayler began with the AIA as the Front Office Assistant in 2013 before moving to her role as an Executive Assistant in 2015. A 2007 graduate of Arcadia High School (an AIA member school), Tayler attended Arizona State University graduating in 2012 with a bachelor degree in art studies and a focus on photography. 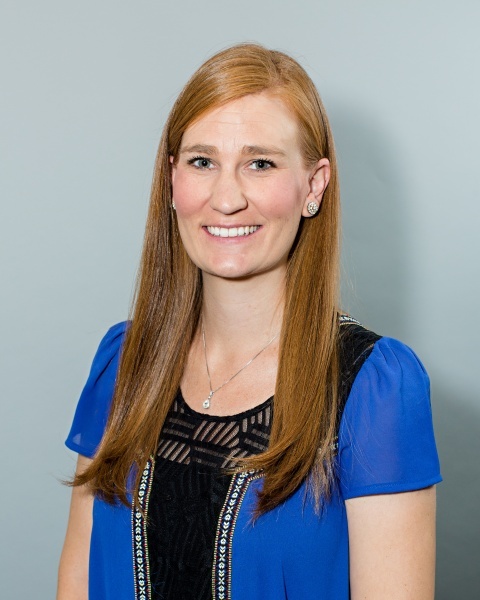 While attending Arcadia Tayler played on the varsity volleyball team for three years and was named First Team all Region as a Defensive Specialist for the 4A East Sky Region in 2006-2007. She also was a manager for the boys varsity basketball team her senior year.